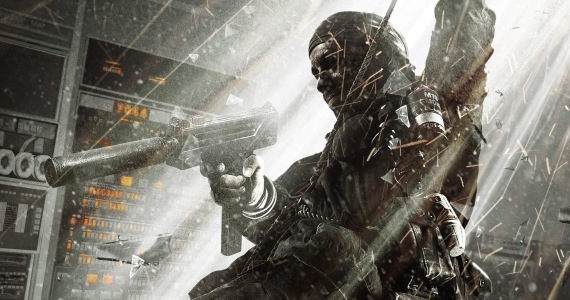 A new Call of Duty title, most likely Modern Warfare 4, has been teased through a countdown timer found on a mysterious website. The website “unexpectedreveal.com” has been spotted by a few savvy online treasure hunters, but it’s Twitter user @XShadowStormX (Logan DeMelt) who’s been doing the bulk of the digging. The site’s timer will expire on March 21, and while there’s no language related to the popular first-person franchise anywhere in plain site, DeMelt found something interesting in the code. It mentions a worldwide reveal for Call of Duty, and since we just saw a fresh Black Ops in 2012, this is the year for a new Modern Warfare title. But that’s not all. Twitter user @Tyler_Chester continued down the rabbit whole, and noticed that a man named James Corney registered the website. If you check out his Facebook page, you’ll find a slew of Call of Duty branding and images. Stick this one in the rumor category for now, but we’ll keep you posted on anything else related to the possible reveal. So, do you think this is Modern Warfare 4? If so, are you starting to get excited? Let us know what you think by leaving a comment below!